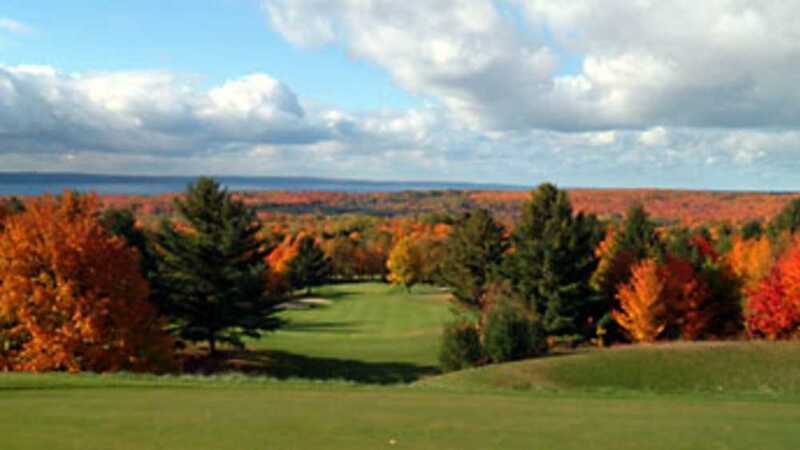 Little Traverse Bay Golf Course is open to the public seven days a week from early May through mid October. Ingenious routing and breathtaking views yield the ultimate choice for great golf. Our enthusiastic staff members are ready to help you plan a memorable day on the golf course. Little Traverse Bay Restaurant offers full service dining throughout the golf season. Our staff is committed to providing you and your guests with personalized service. Experience the panoramic view from our dining room or patio while enjoying the culinary delights prepared and served by our dedicated staff members. Reservations are not required for lunch service, but are highly recommended for dinner service. Enjoy music on the patio on Thursday evenings June 26 - September 5:30 - 8:30pm.